The visual effect of this ribbon is extremely graceful and the frills fall very pleasantly thanks to the double-layered fabric. 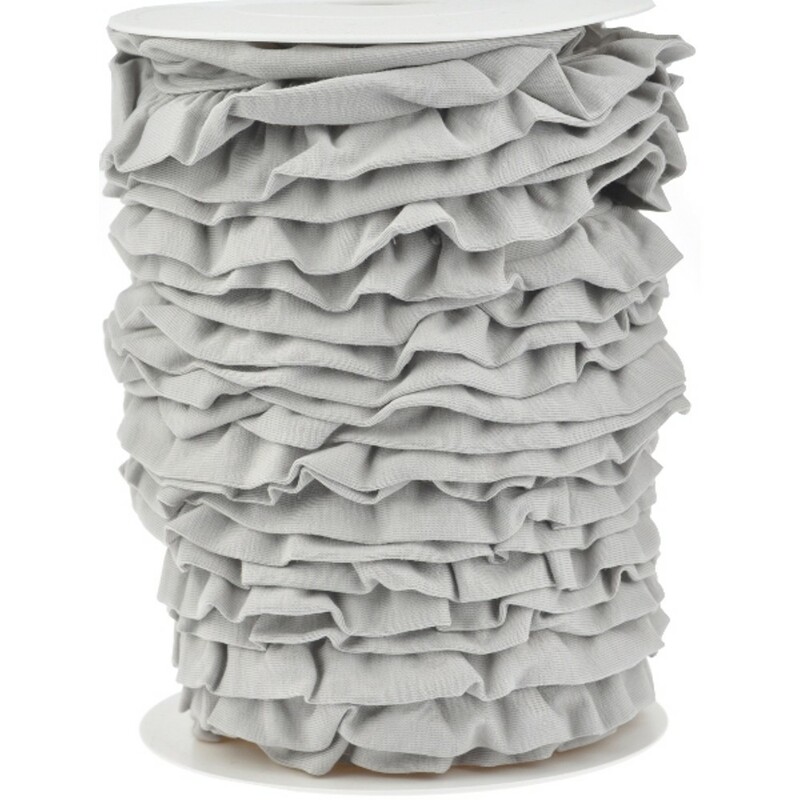 The ribbon enchants every sewing project and provides an airy look. 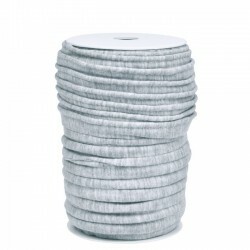 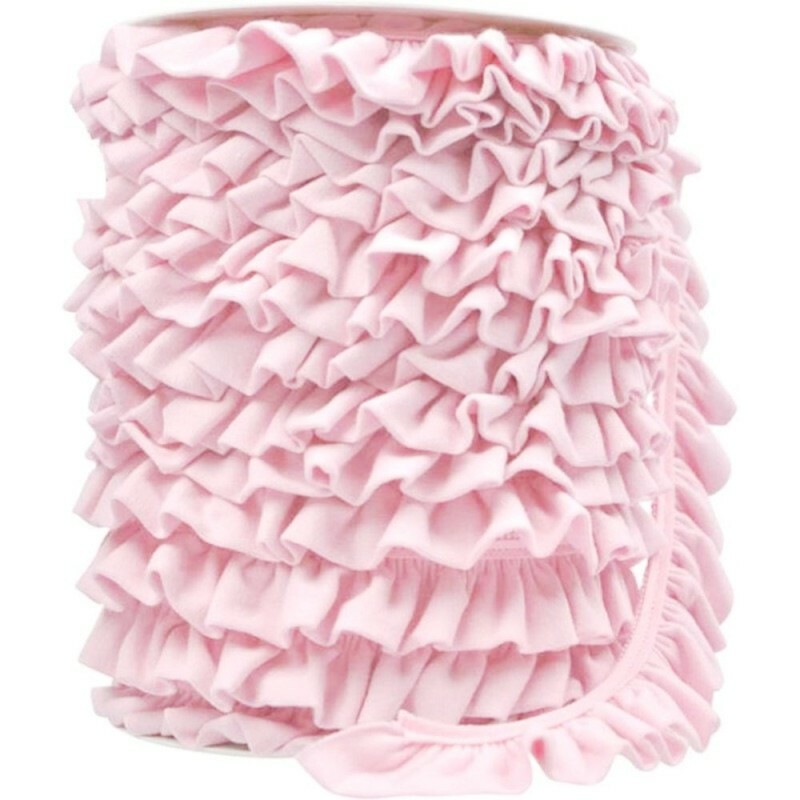 The material is finely knitted and soft. 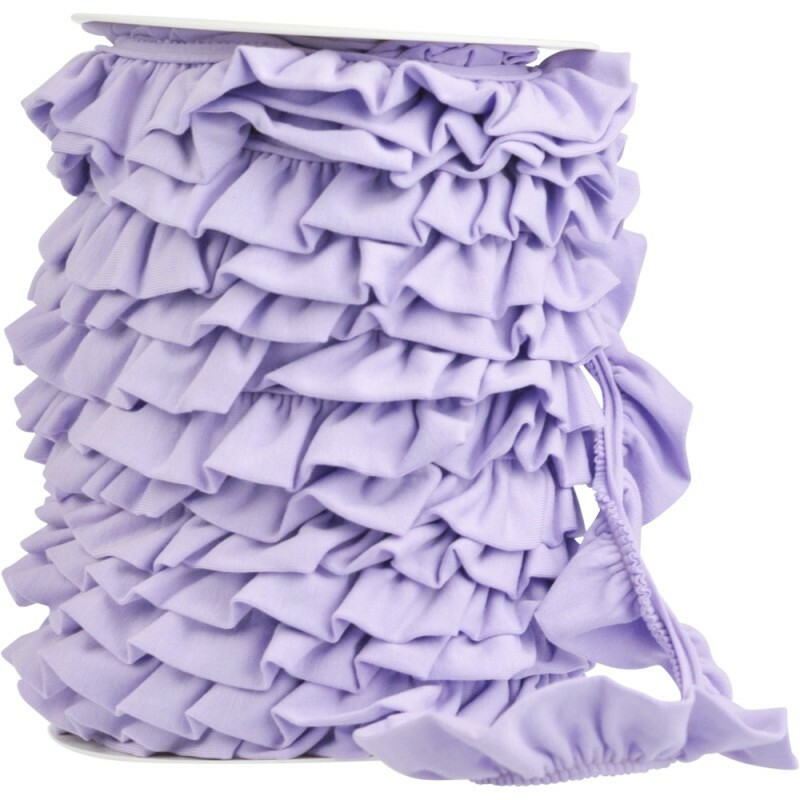 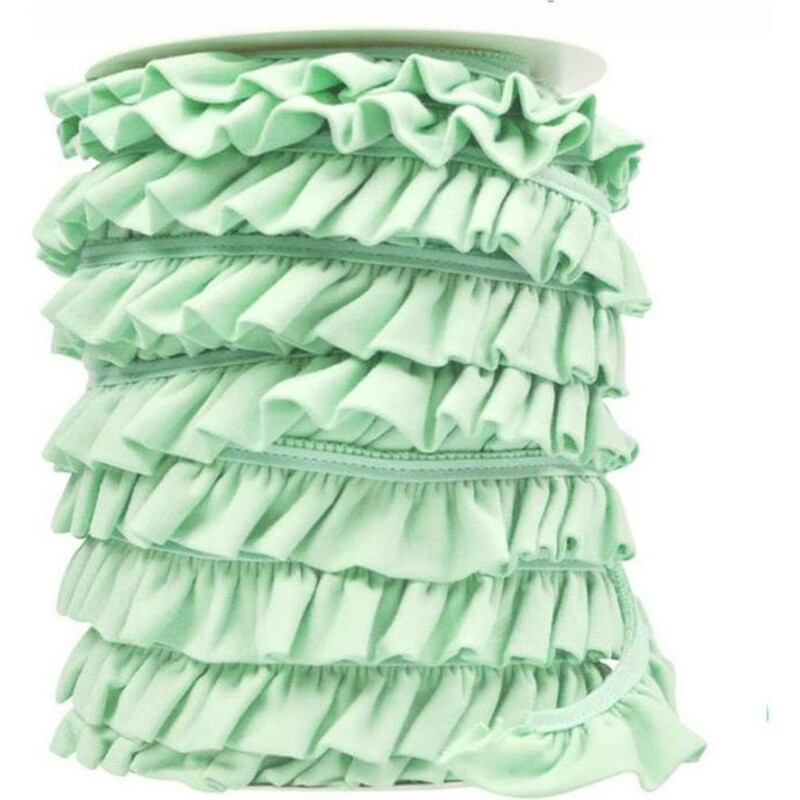 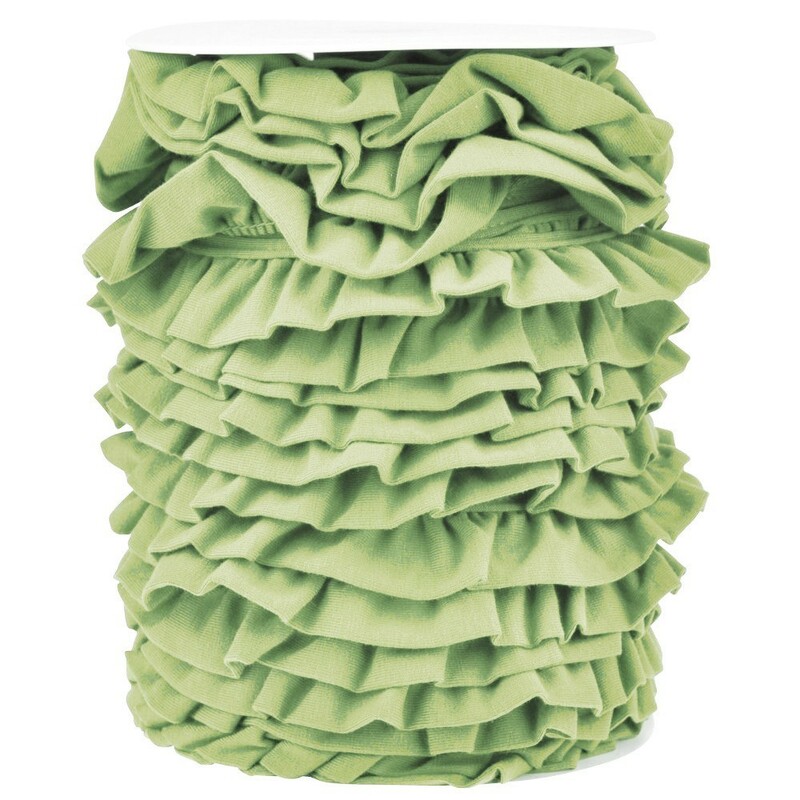 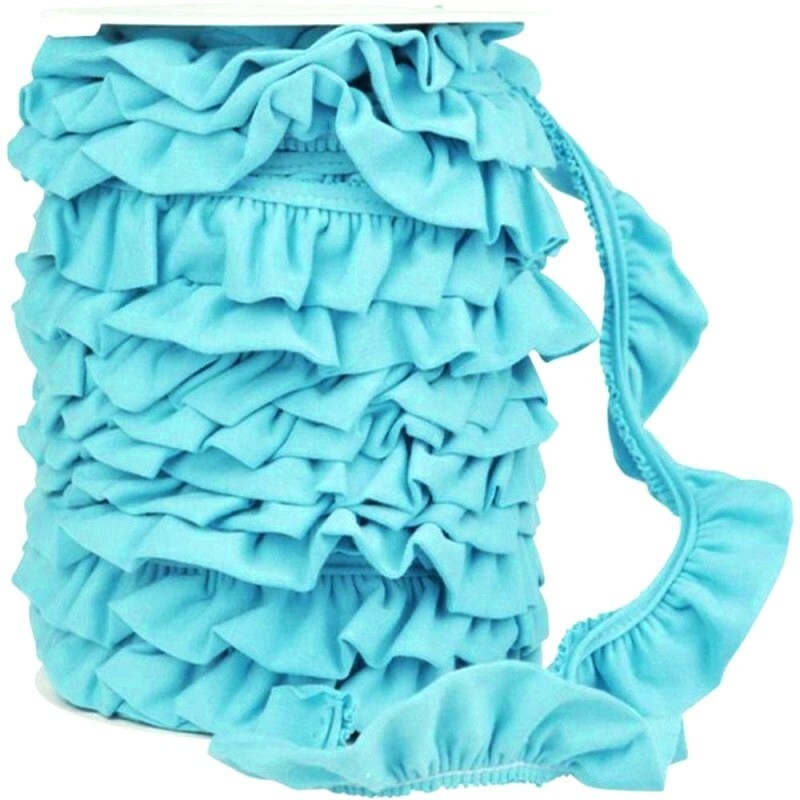 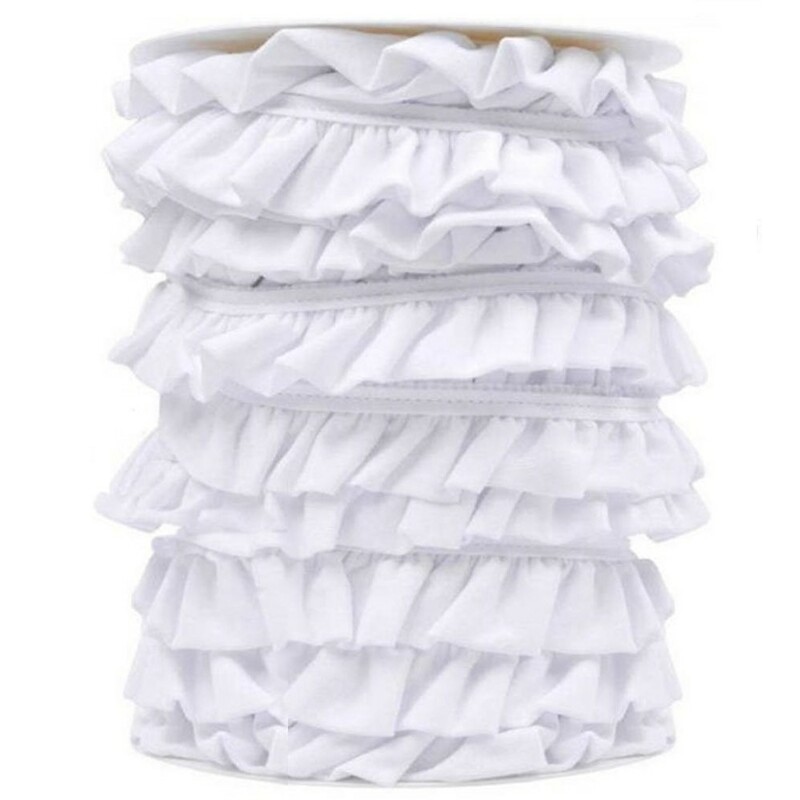 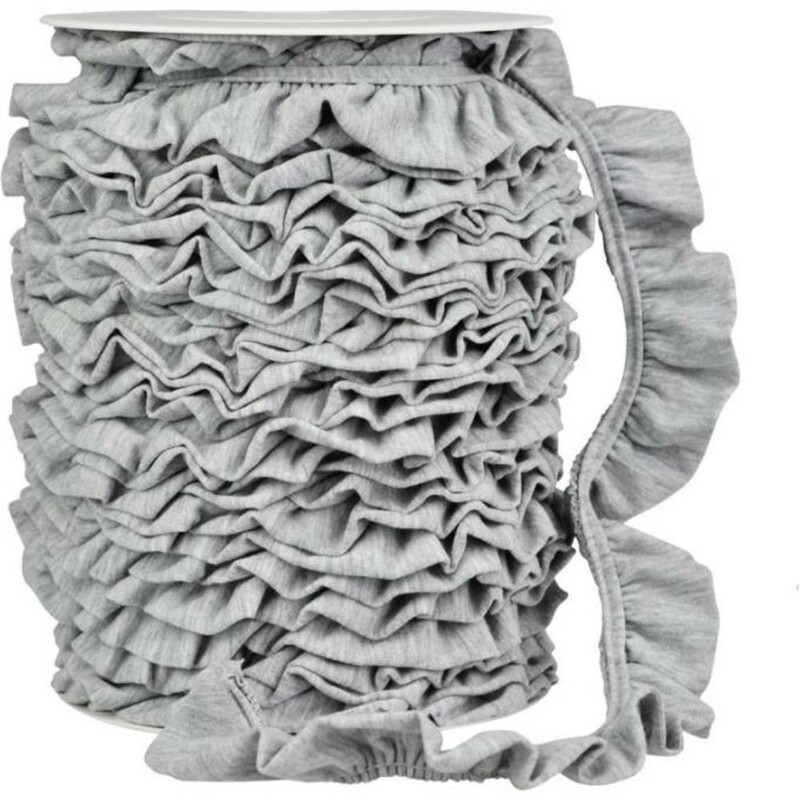 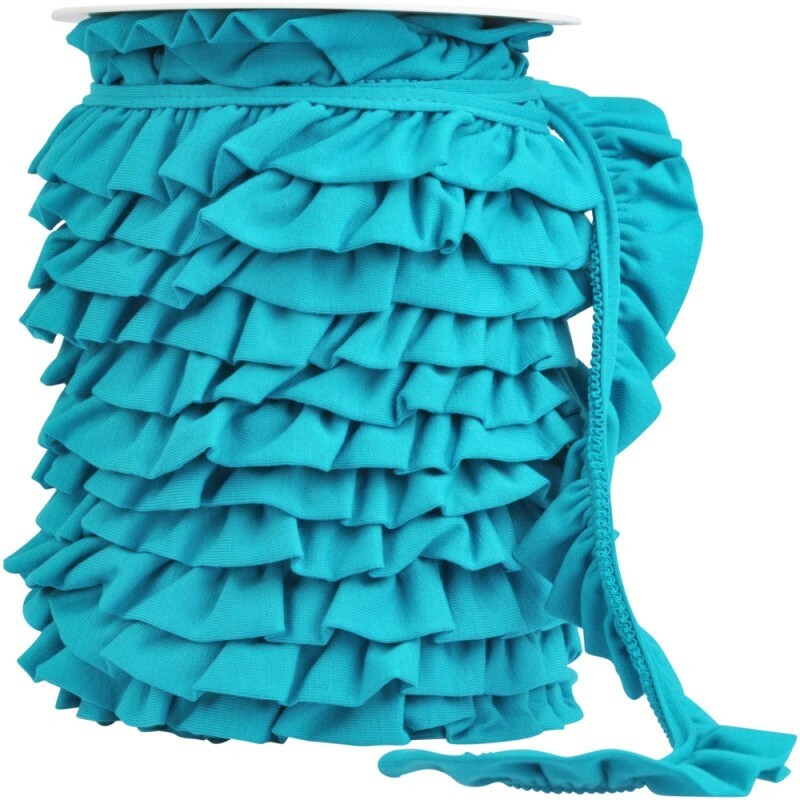 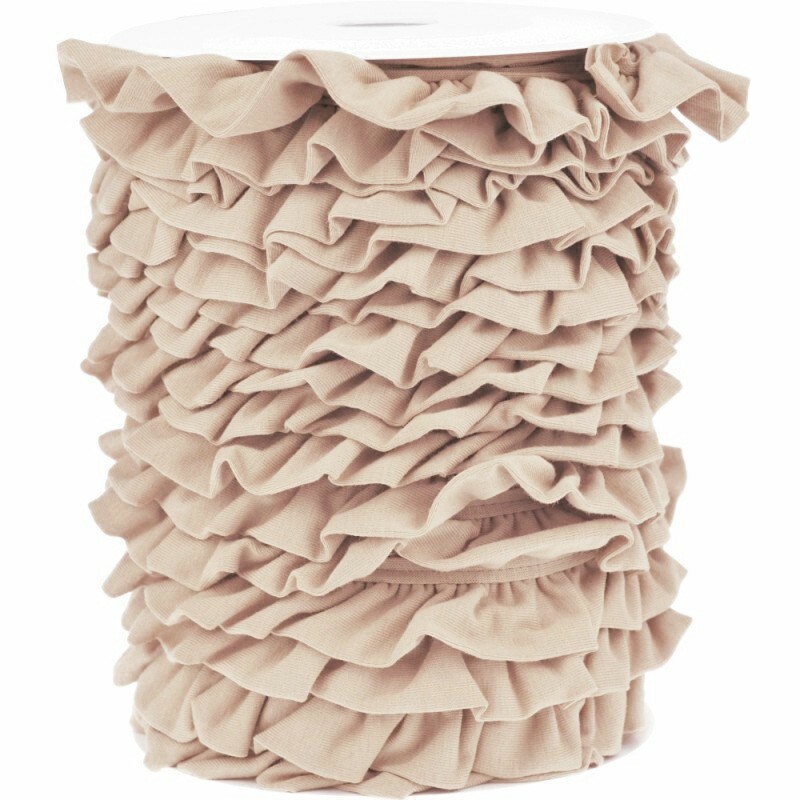 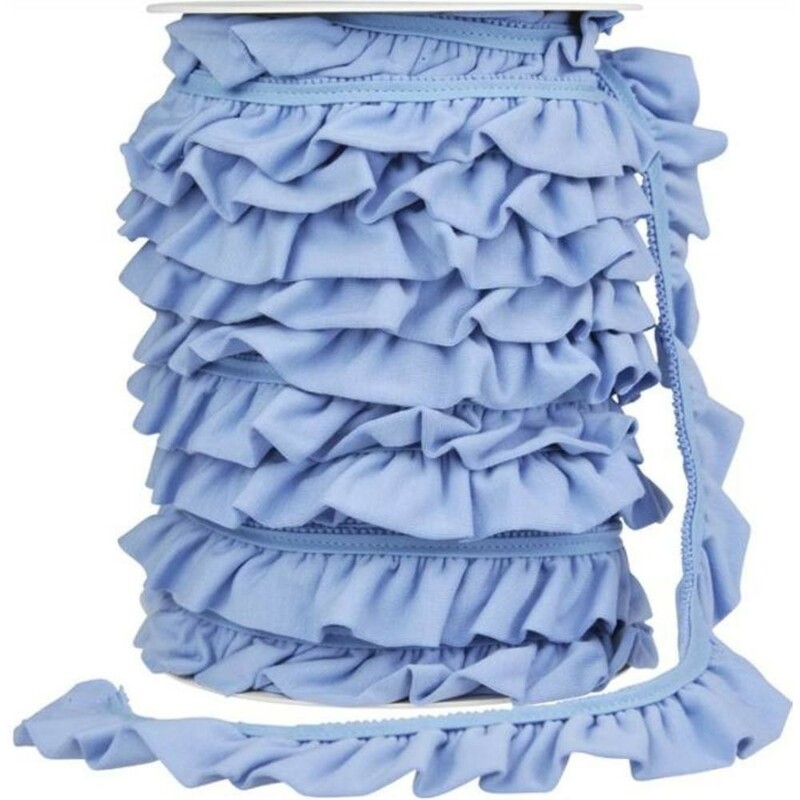 The haptics of the ruffles are just incomparably fluffy. 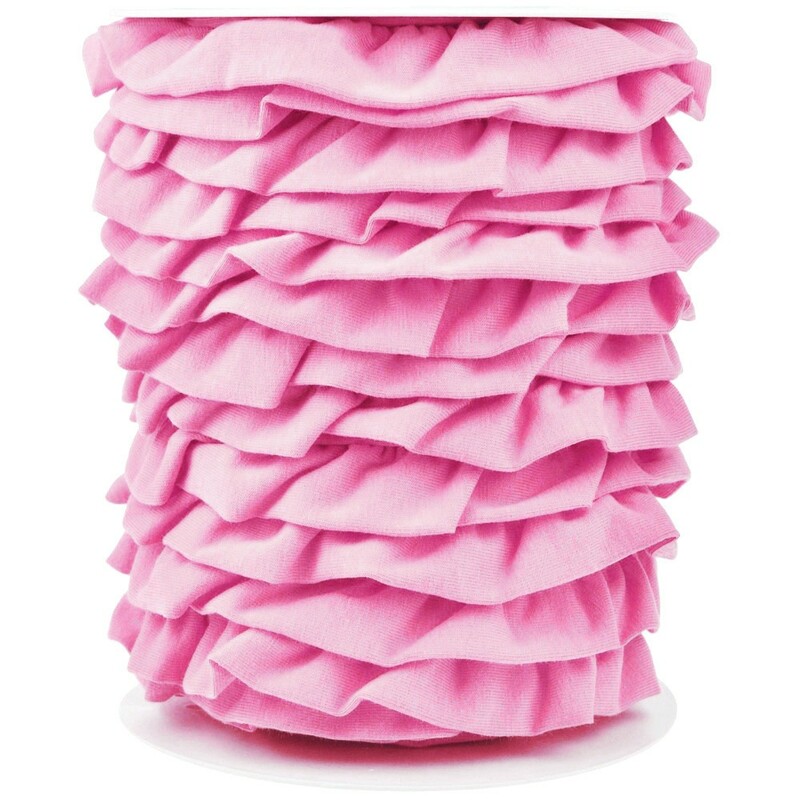 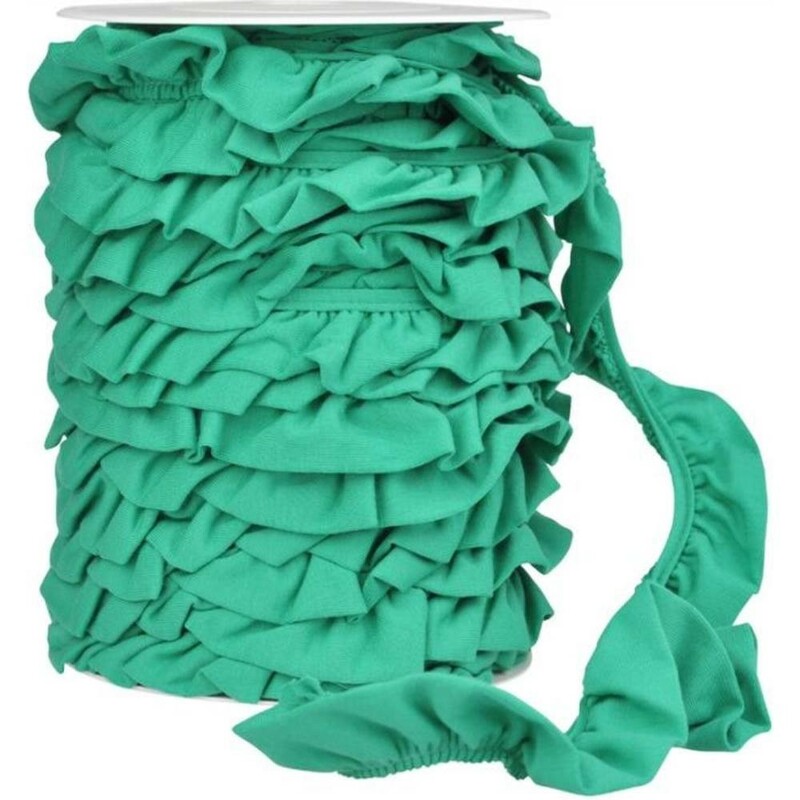 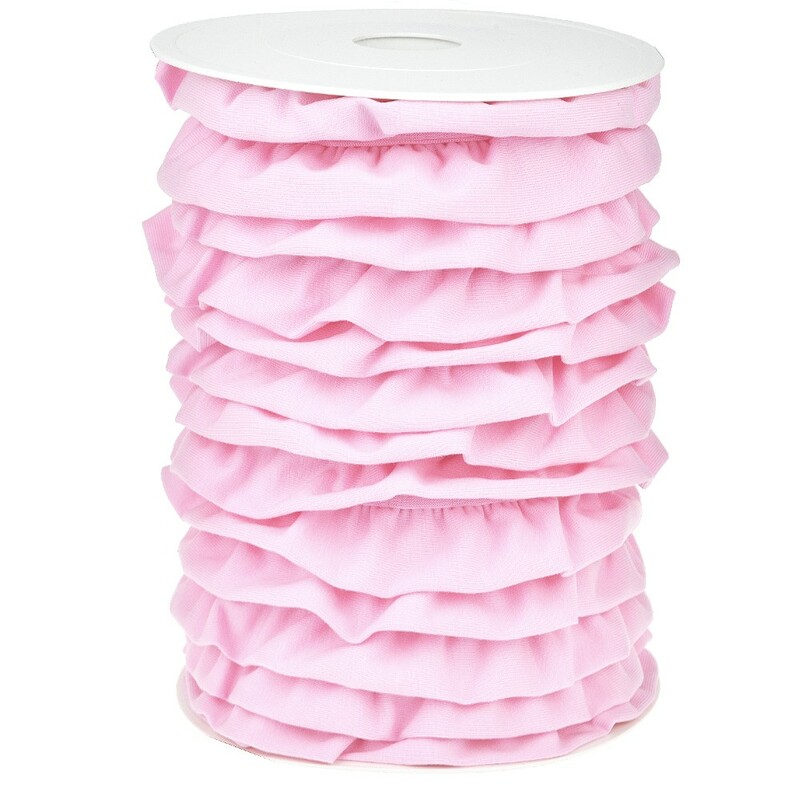 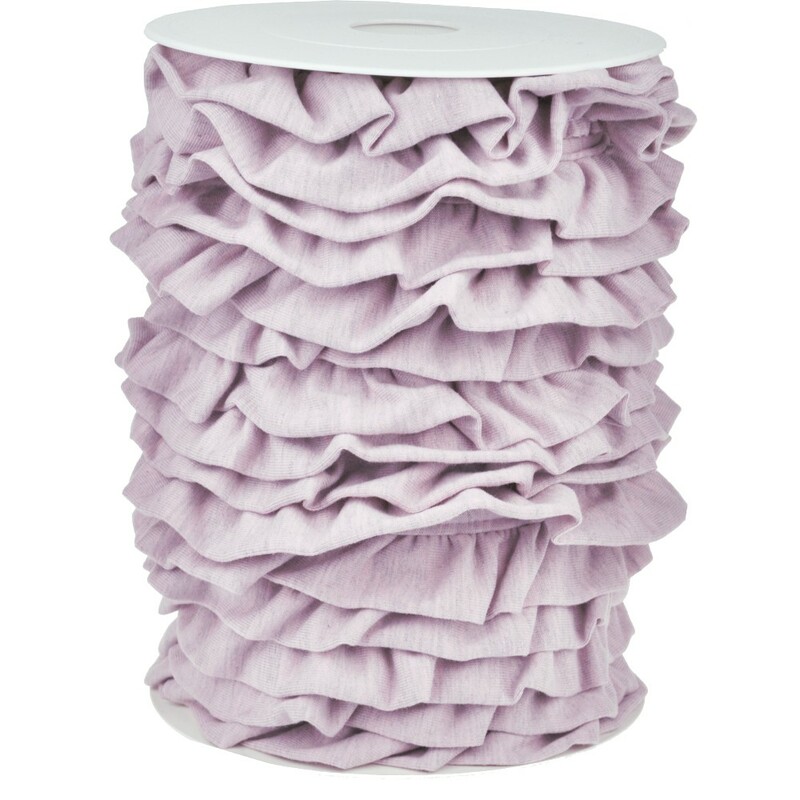 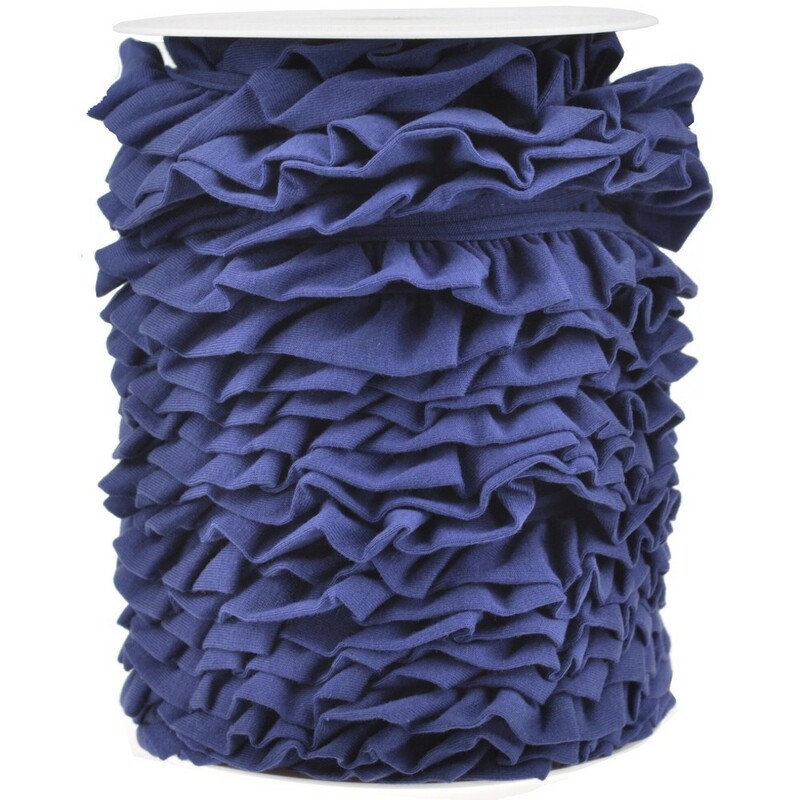 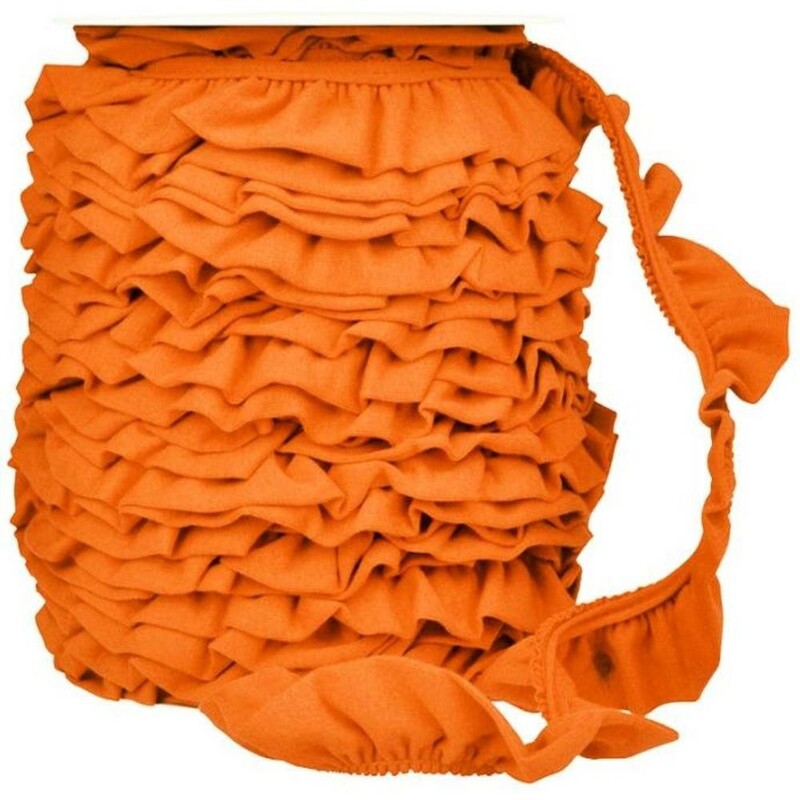 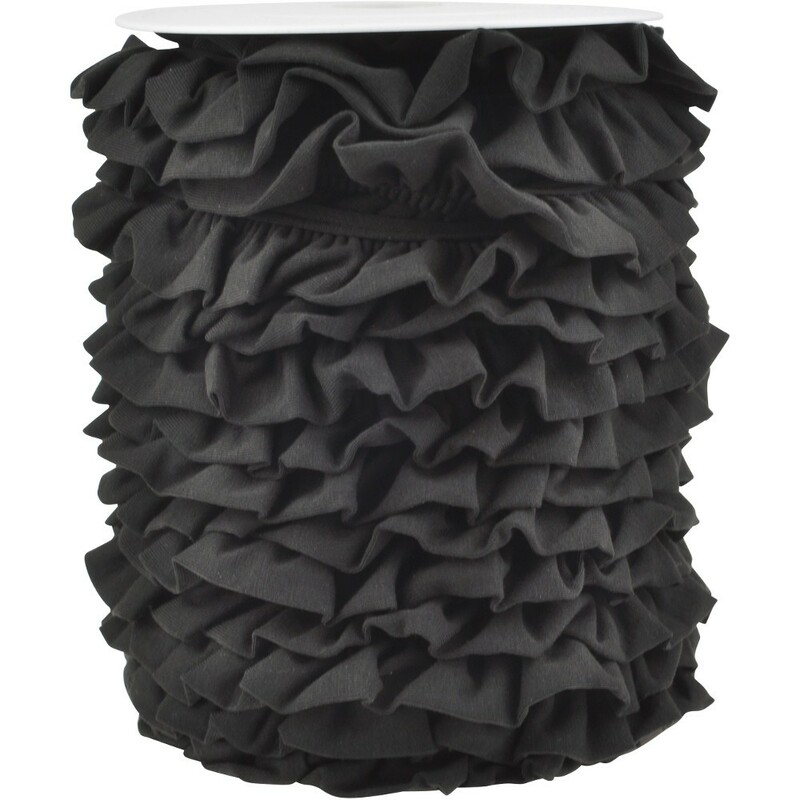 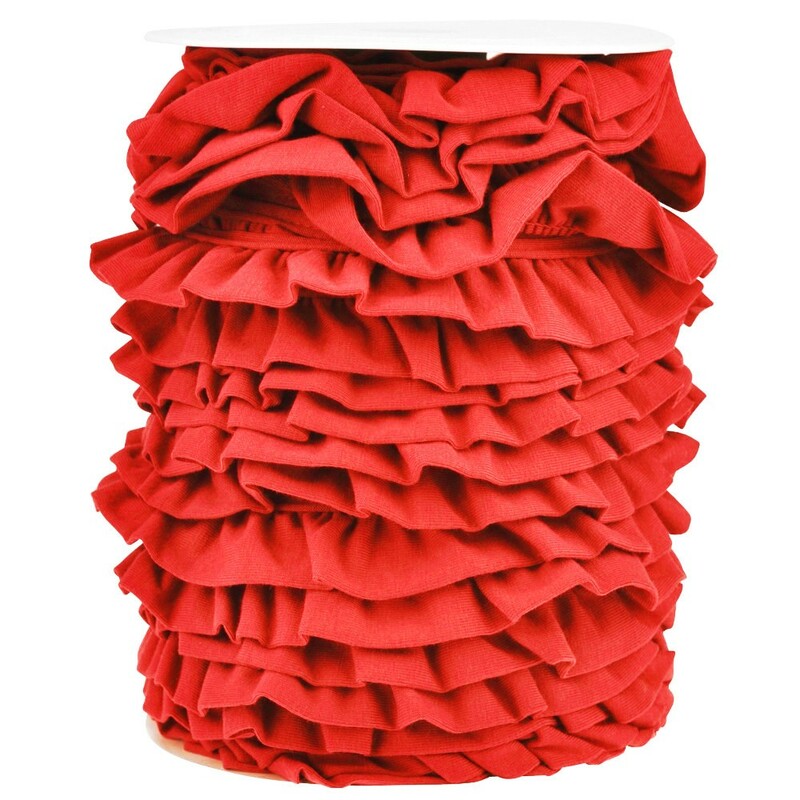 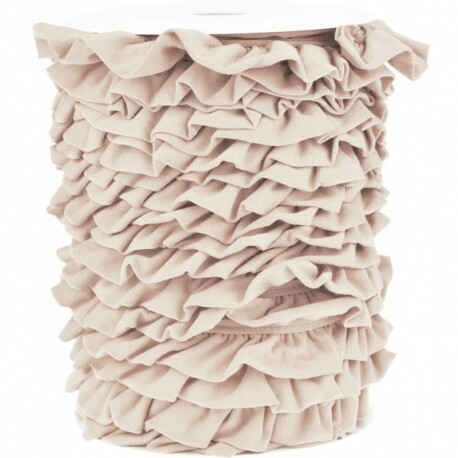 Our jersey frills are available in numerous attractive colours.